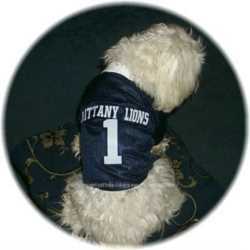 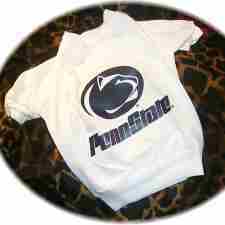 Hey Penn State Fans, Check Out Our Line Of Penn State Nittany Lions Dog Clothes And Accessories. 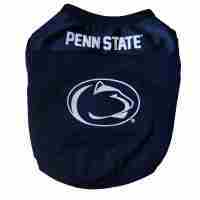 We Have Penn State Nittany Lions Dog Jerseys, Tees, Shirts, Collars, Bandannas And More At Bark Avenue Dog Boutique. 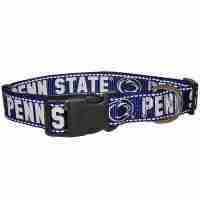 You'll Want To Get Your Dogs Into The Game And The Penn State Nittany Lions Dog Clothes And Accessories Are The Way To Do That. 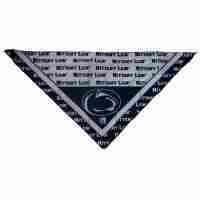 We Have Some Great Mark Downs And Specials In The Mix So Be Sure To Check Them Out.